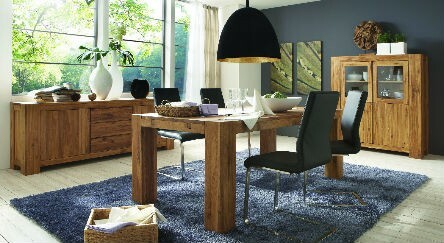 Massive is a solid oak contemporary range without veneer. The key feature of the range that adds to its exceptional beauty is the amount of knots and splits in the timber that bring us closer to nature. Character knots, splits and chasms are a natural characteristic of this range and enhance the style. The most popular finish that emphasizes the grain of timber is natural oil. Alternative finishes are available instore.